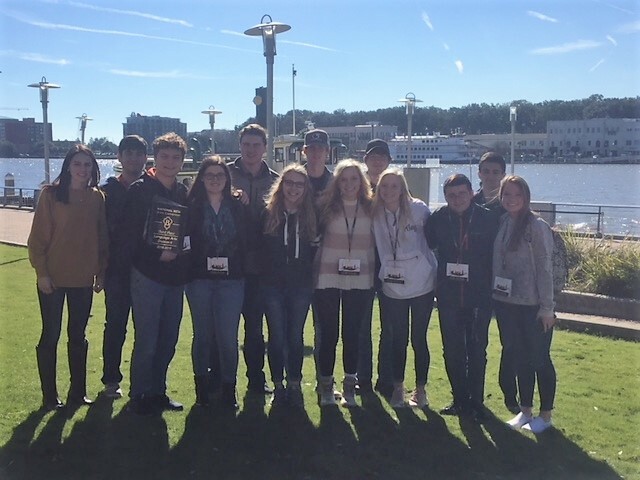 January 24th and January 25th Senior Beta members attended the State Convention in Savannah, Ga. The members attending were: Landon Botelho, Hunter Brotman, Riley Corner, Kaitlyn Corner, Fernando Zayas, Samantha Threlkeld, Madi Moncus, Christa Fields, TJ Jackson, Jarod Robertson, Cody Masterman-Smith, Jacob McMillian, Shane Moore, and Sarah Tuck. 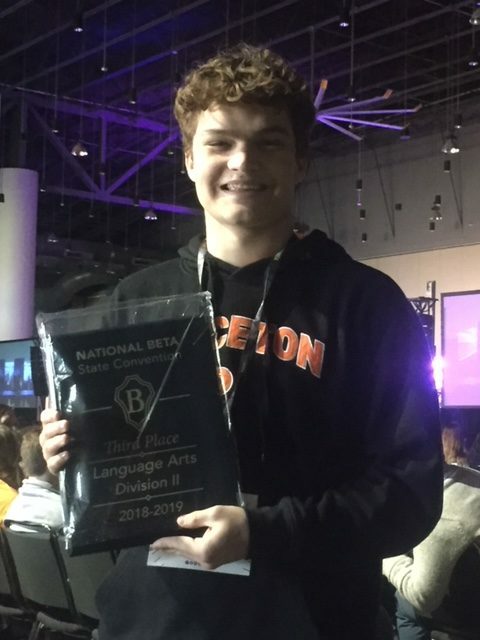 Everyone competed in various art and academic competitions against hundreds of other Senior Betas from throughout the state. 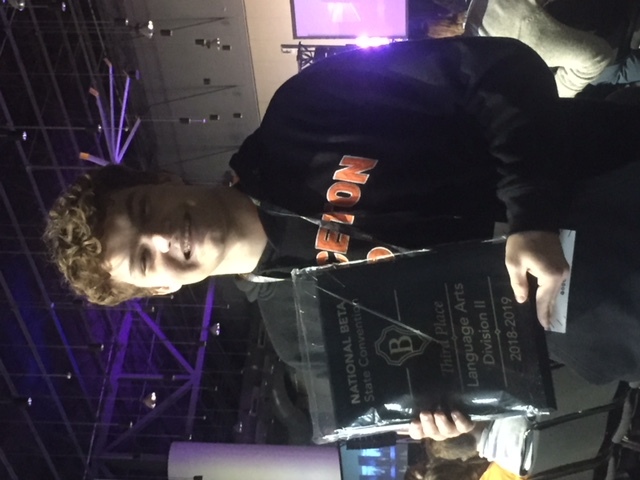 All the Betas represented their school well, and Senior Cody Masterman-Smith placed 3rd in the Language Arts competition!